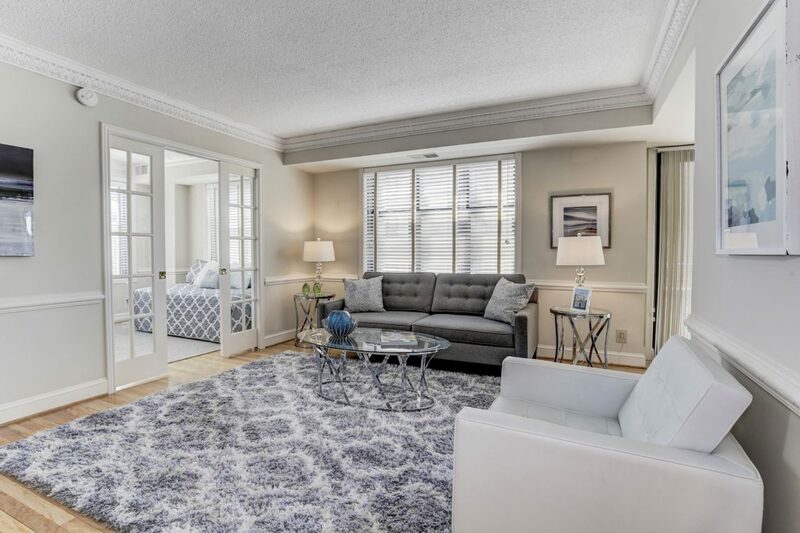 Lovely renovated, corner 1Bedroom/Den (legal 2 bedroom) features granite kitchen, marble baths en suite, sunny balcony, oak hardwood floors throughout, dining area, and indoor garage parking conveys. Outdoor heated pool and BBQ area, step out your door to myriad shopping, restaurants, Metro. Equidistant to Logan, Dupont and a 99 Walk Score!